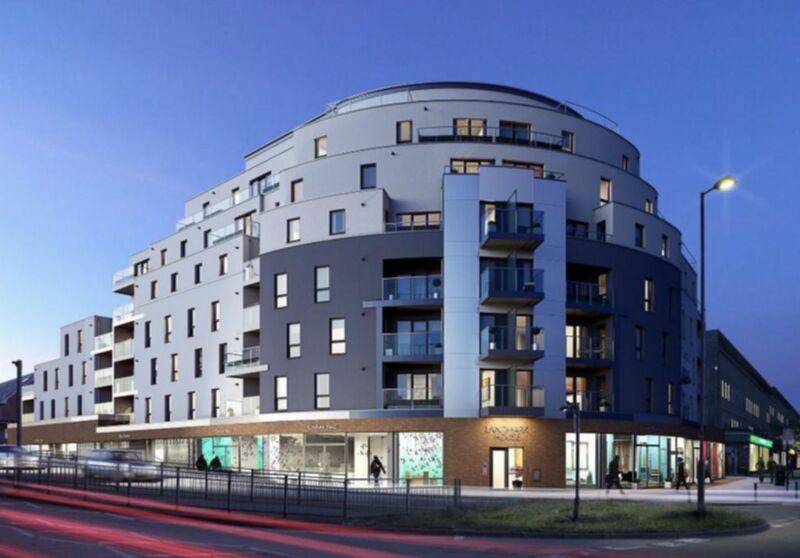 R L Morris are delighted to offer the choice of two superb apartments, located in the newly built Landmark House Development on the Broadway, Debden. 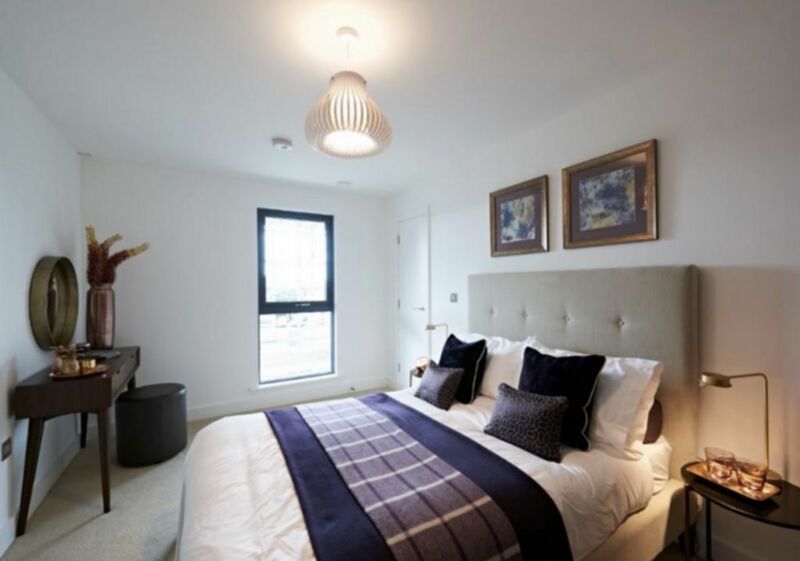 Built by Higgins homes these apartments benefit from a great specification that includes, lift to all floors, wood flooring, video entry phone system, hive controlled gas central heating, open plan integrated kitchen with Smeg appliances, stone composite worktops, LED lighting, master bedroom with fitted wardrobes, double size second bedroom and a tiled main bathroom. 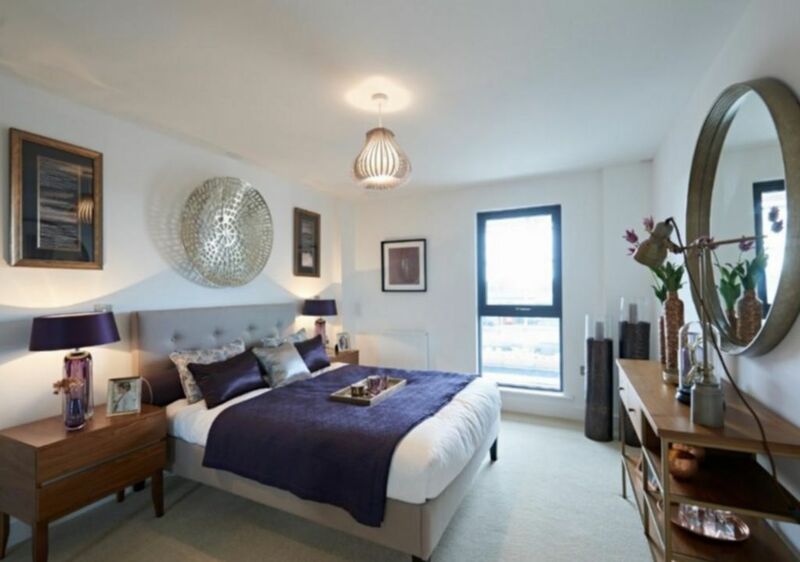 Located on the third floor both apartment have a private balcony that faces the rear of the development. 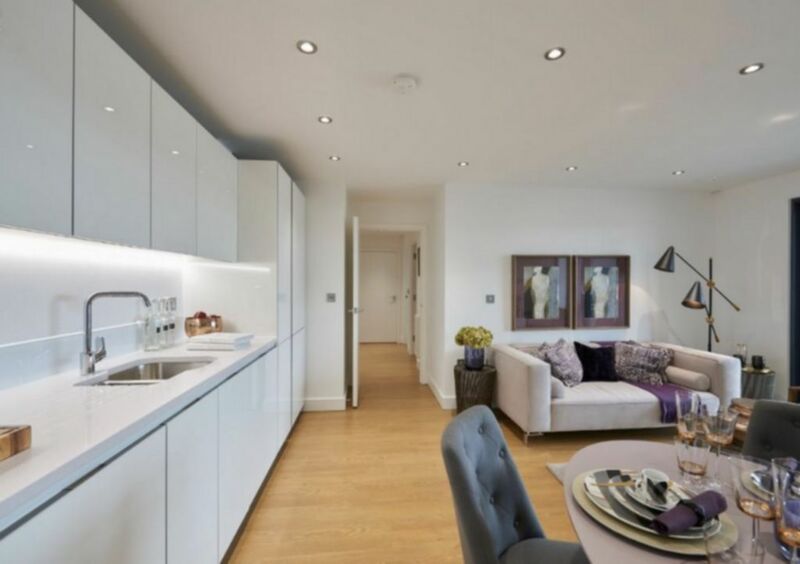 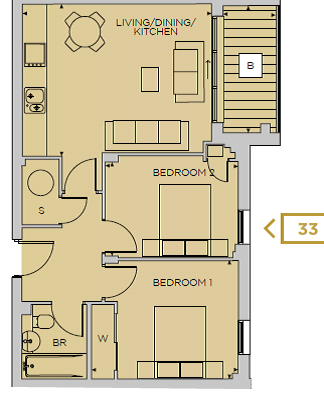 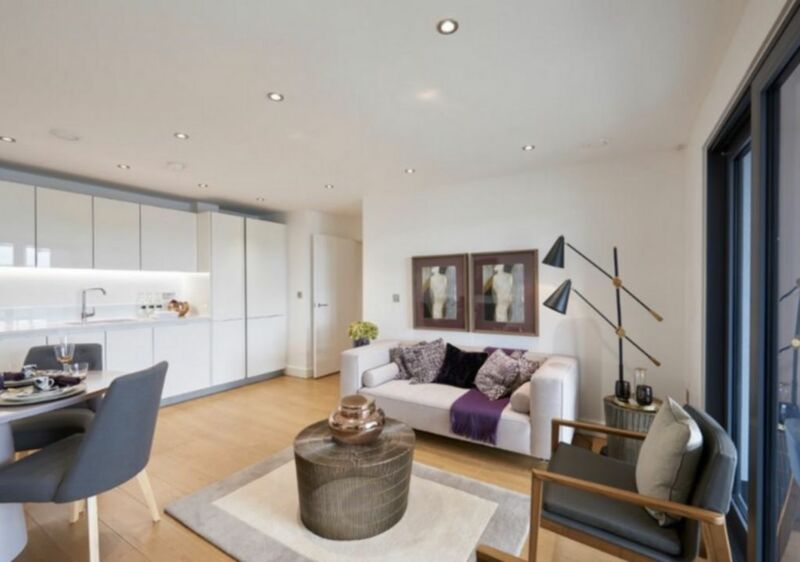 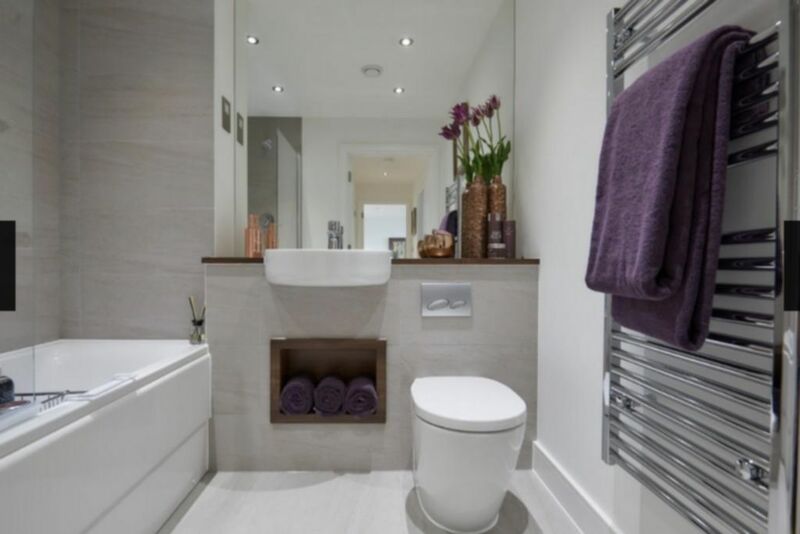 *Images of show home for illustration purposes only, identical layout without furnishings.